During the Corporate Era, industrialization, national competition, and business expansion brought widespread economic growth and social change to the United States. This period also saw turbulence in the form of widespread immigration, financial panics, and confrontations between labor and management. Business and political leaders disagreed over the power of big business and whether it endangered the balance between private gain and common good. 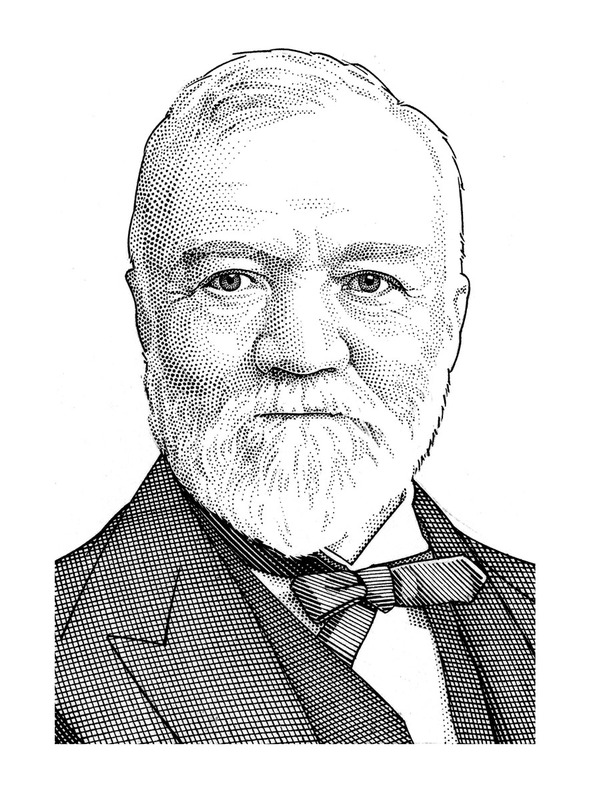 Industrialist Andrew Carnegie contended that competition strengthened the country. 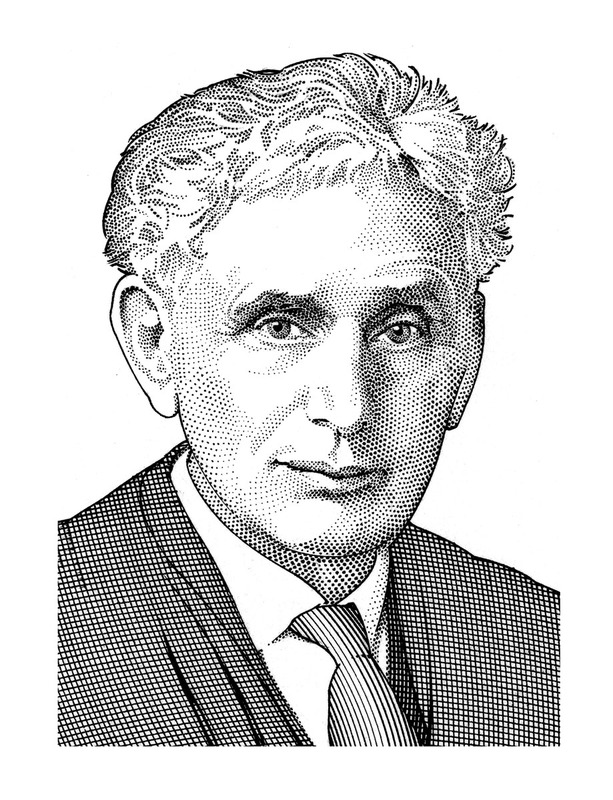 Supreme Court Justice Louis Brandeis worried that the wealthy few would overwhelm the rights of the many. 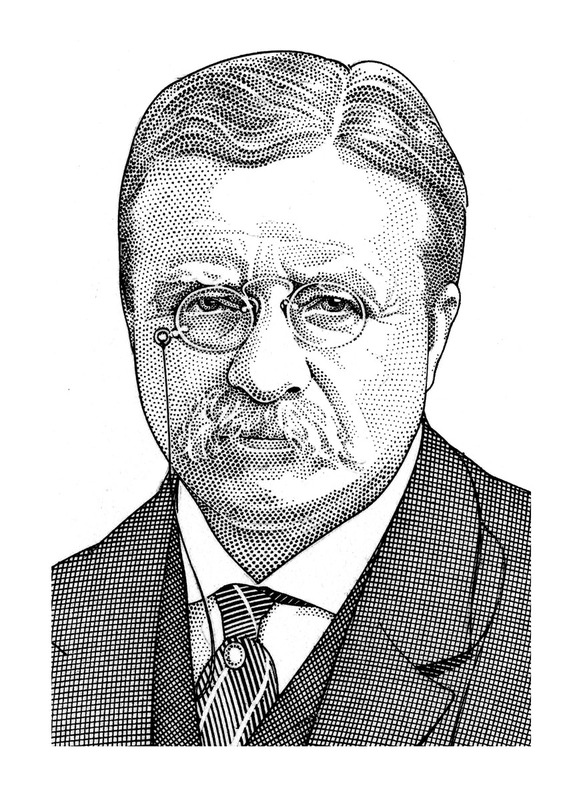 President Theodore Roosevelt recognized that the government was obligated to control big business.